Covering the origins, key features, and legacy of the Islamic tradition, the third edition of A New Introduction to Islam includes new material on Islam in the 21st century and discussions of the impact of historical ideas, literature, and movements on contemporary trends. 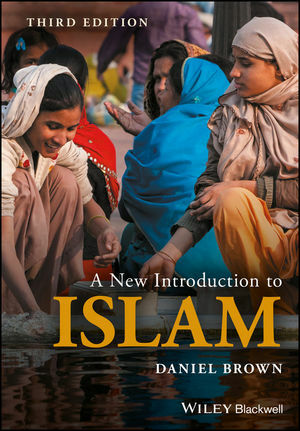 Daniel Brown is the Director of the Institute for the Study of Religion in the Middle East (ISRME) and the author of Rethinking Tradition in Modern Islamic Thought (1999). His interests include modern Muslim intellectual history, Hadith studies, and Muslim-Christian relations. He is the editor of the forthcoming Wiley Blackwell Companion to the Hadith.